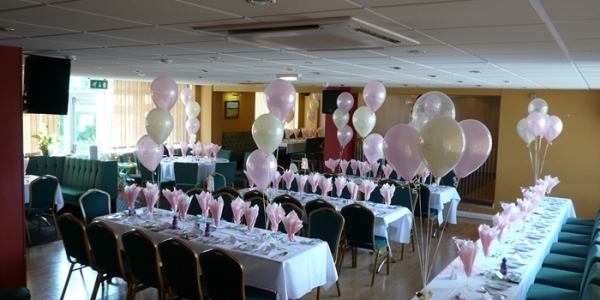 For your special day, the staff here at Roundwood Pavilion are on hand to help make your special day, that little bit extra special. 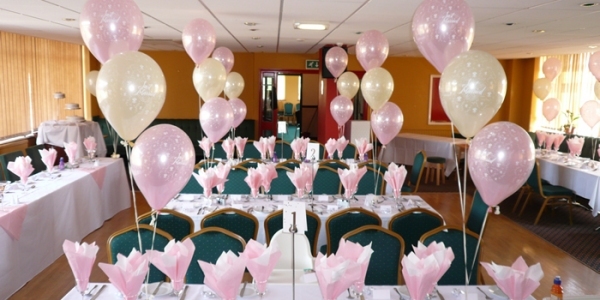 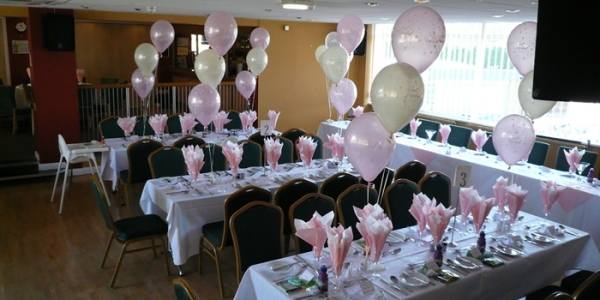 With our spectacularly decorated function room, and fully stocked bar, and high quality food, you are sure that you and your guests will enjoy the whole day with our dedicated staff on hand throughout the entire function. 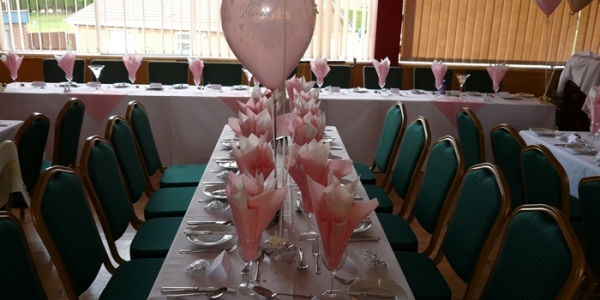 You are sure of a warm welcome here for your big day and we'll make sure that it goes just right!!! 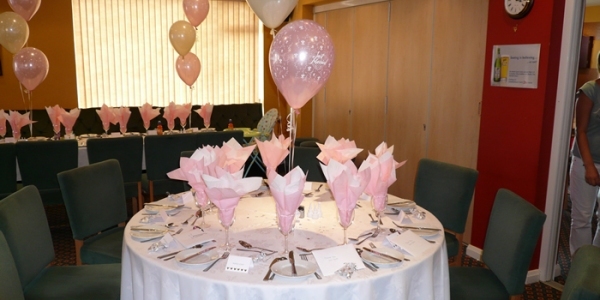 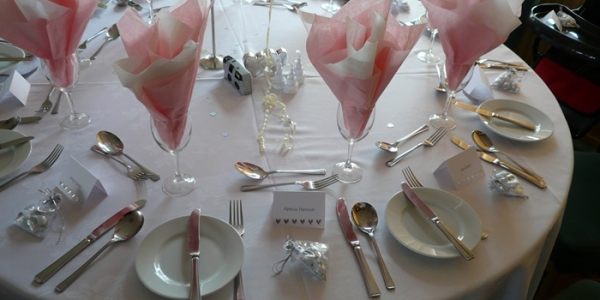 Take a look at some of the photographs below as just a guide as to just some of the ways in which the room can be set out for your special day.